Author Ajith Fernando believes that much ministry failure results from neglect of the basics of the faith. 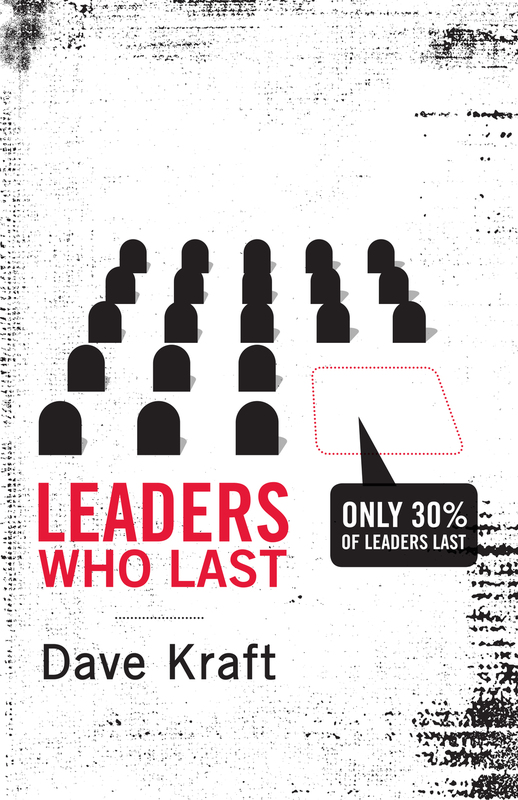 Too often today's church is riveted on ministry technique to the neglect of leadership lifestyle. In this book, Fernando identifies the foundational elements that allow you to be both effective and joyful in your service. He shows from Jesus' own ministry that relating to the people you minister to, retreating from busyness to prayer, being affirmed and empowered by God, discipling younger leaders, and gaining strength from God's Word must be at the heart of your ministry. 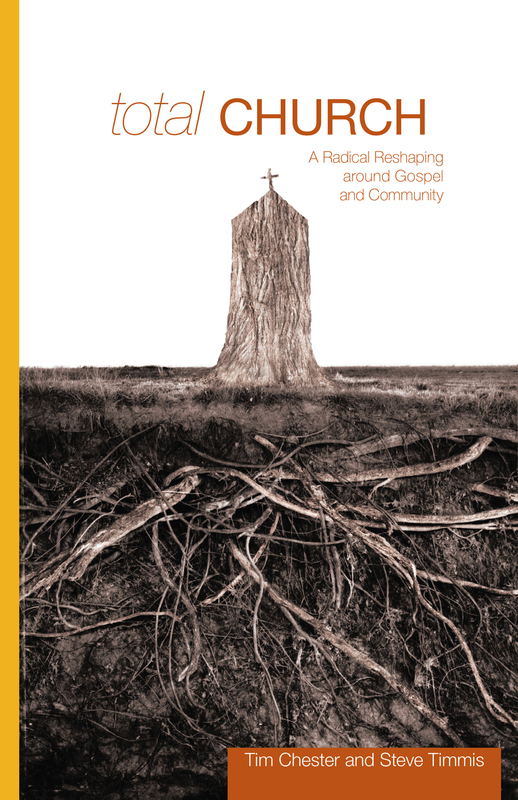 Rich in Scripture and full of stories from Fernando's own years of ministry, this book will help men and women commit themselves afresh to those vital basics of ministry that make for long-term service that is both fruitful and joyful. "Ajith Fernando is a writer from whom I've learned much and whose authenticity I greatly respect." "There is an authenticity, deep simplicity, and biblical richness to the writings of Ajith Fernando. The effect is that when I go to his books in search for something specific, I get drawn in longer than I intend. That is what happened with this book, every time I poked my nose into a different chapter. The church in the Western world needs to read what Ajith Fernando writes." "What makes the writing of Ajith Fernando so convincing is the authenticity of his ministry. As few persons I know in this generation, he lives what he preaches." "Ajith Fernando towers above the crowd as one of the great Christians of our time. He is esteemed internationally for biblical scholarship and expository Bible teaching and for his work as an apologist and evangelist. 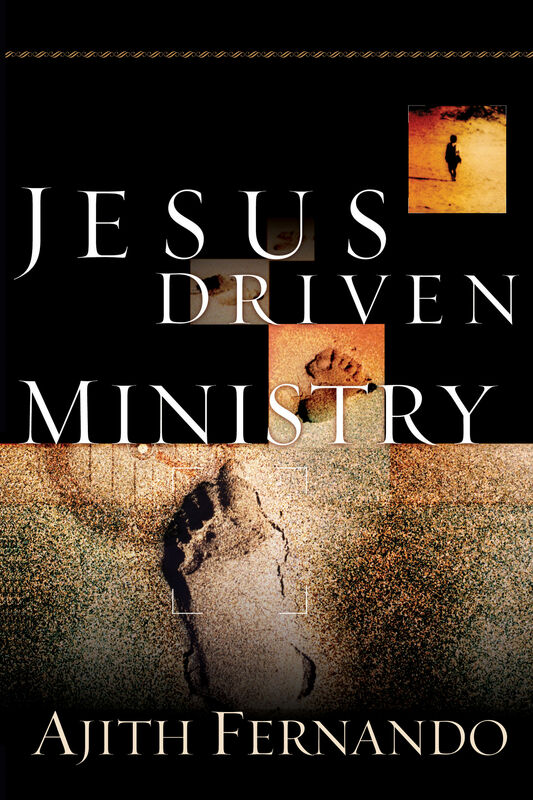 It is no surprise that his Jesus Driven Ministry sets the Christocentric standard for us all." "Ajith Fernando does what he sets out to do-to name the basics in ministry, to validate them in Scripture, the church's tradition, and experience. He makes the case that who we are is as important as what we do in ministry. 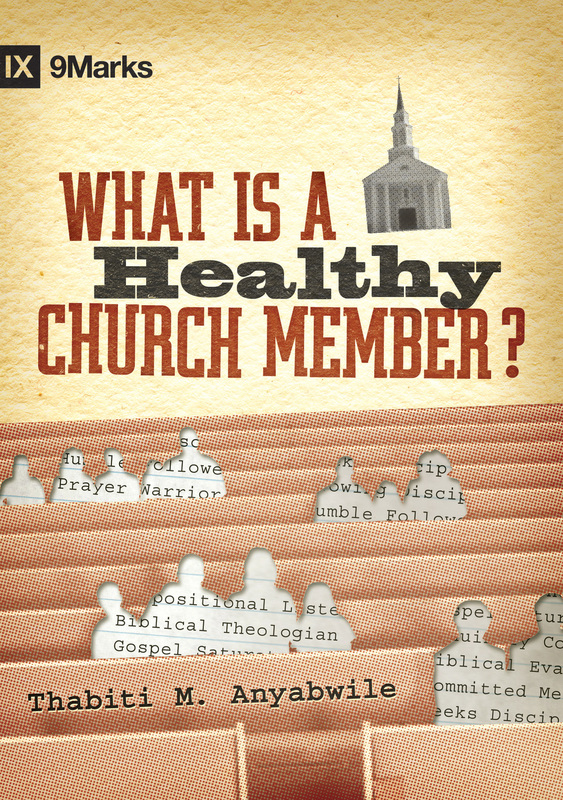 This book will help us, no matter where we are on our ministry journey." "People who have sensed a divine call become confused about what a minister should be. CEO? Therapist? Visionary? Communicator? Shepherd? Dr. Fernando demonstrates the relevance of the ministry model of Jesus to the matters ministers face globally. 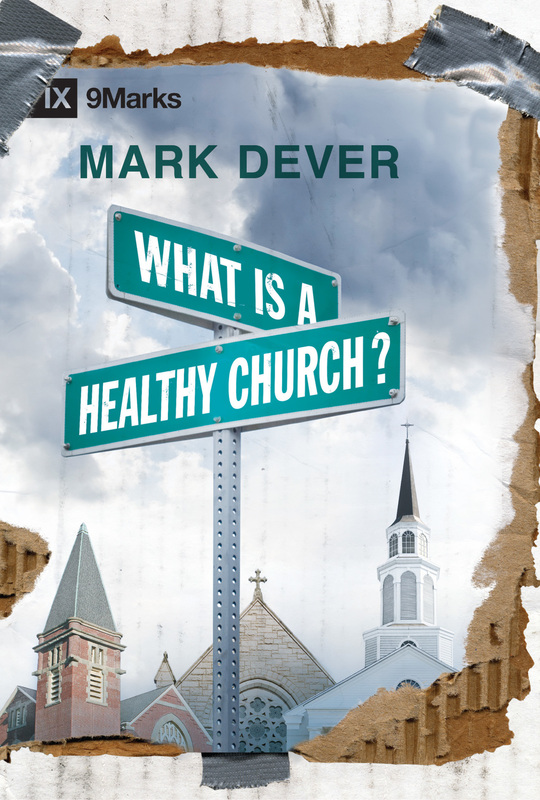 If the priorities articulated in this book become the priorities of those in ministry, there will be greater integrity in the church, the truth of the gospel will be seen in the actions of its ministers, and the Lord will be honored."